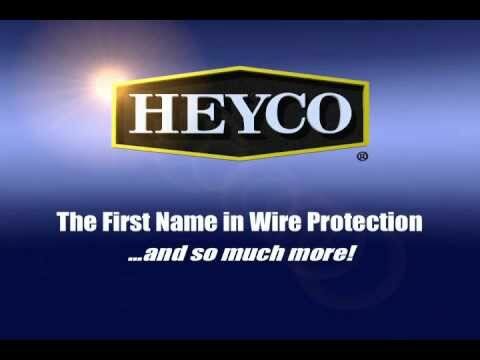 Heyco Products Inc. offers an extensive selection of strain relief bushings, insulating bushings, nylon hole plugs, liquid tight fittings, cable clips and clamps, IEC connectors, wire positioning and terminating products. 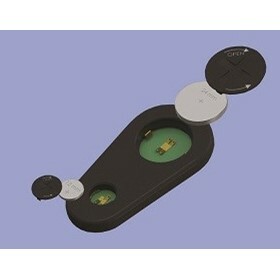 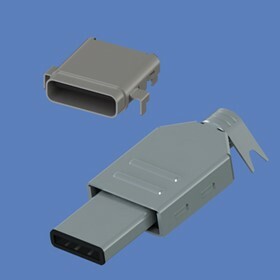 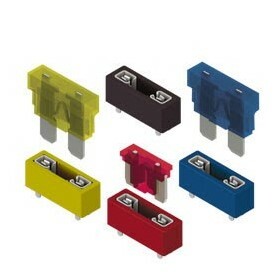 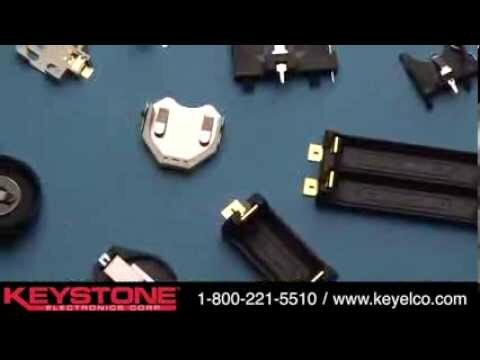 Keystone Electronics Corp offers battery holders, fuse clips and holders, micro pins and micro jacks, quick-fit terminals, plugs and jacks, screw terminals, LED spacers, instrument handles, plus much more. 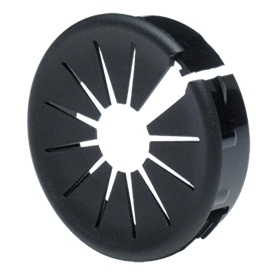 Micro Plastics Inc, the world's largest manufacturer of nylon fasteners, featuring: Screws, bolts and threaded rod, nuts, washers and screw insulators, nylon spacers and PCB mounts, panel clips and fasteners, wire positioning hardware and accessories and circuit board hardware. 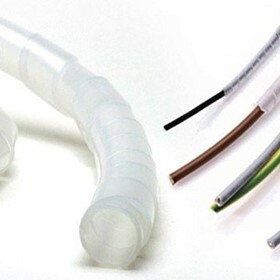 Micro Plastics product offering includes screws, nuts, washers, spacers, bushings, panel fasteners, hole plugs, circuit board hardware, hose clamps, wire handling clips, cable ties, and more. 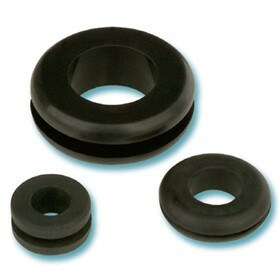 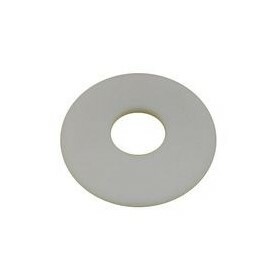 Their plastic fasteners are molded in tough, corrosion-resistant Nylon 6/6, but are also available in a variety of other materials. 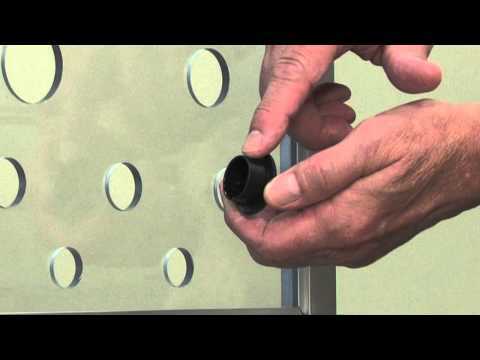 With a wide array of capabilities Micro Plastics, Inc. is poised to meet your every fastener need; offering custom molding, professional color-matching and custom packaging solutions. 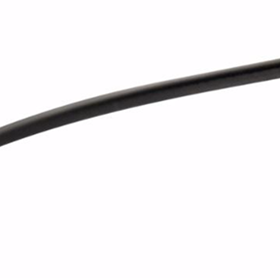 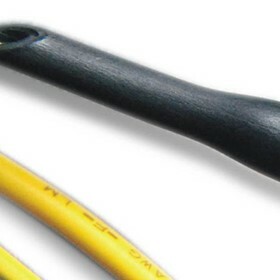 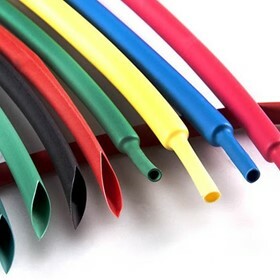 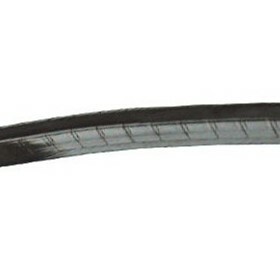 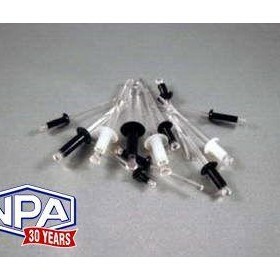 NPA Products offers cable ties and accessories, pre-insulated terminals, compression lugs, insulated ferrules, tube plugs and caps, heatshrink tubing, tools and nylon wall anchors. 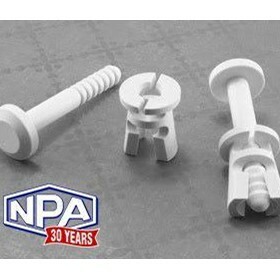 Established in 1986, NPA Pty Ltd is a leading supplier of cabling and wiring accessories, electronic hardware and nylon fasteners. 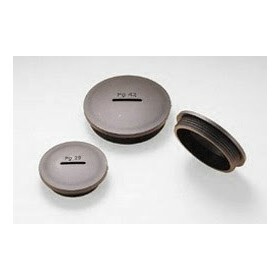 From a modern warehouse based in Adelaide, South Australia, the company distributes its products throughout Australia, New Zealand, Asia and South Africa. 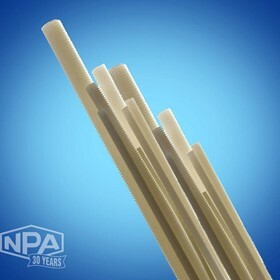 NPA has always since its inception placed an extremely high priority on supplying to clients quality products and quality service and in 1997 the company successfully implemented a formal quality system, accredited by Quality Assurance Services Pty Ltd. 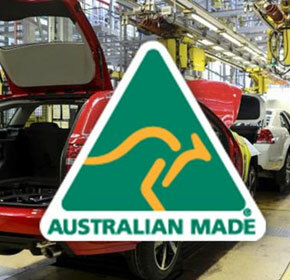 Despite predictions of a slow Christmas for retail, Australia's manufacturing sector is enjoying its 13th consecutive month of growth. 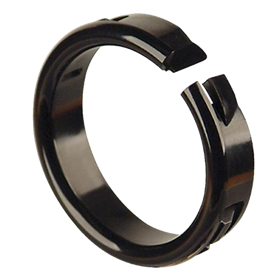 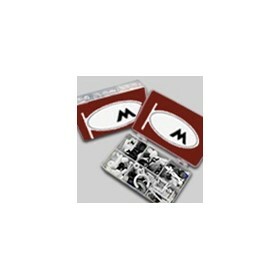 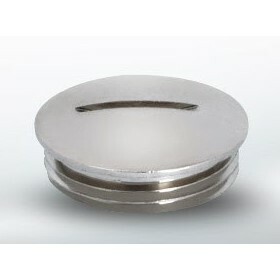 They function as both liquid tight plugs and liquid tight bushings, are easy to install and will save you money.